Multi-fuel stoves are heating appliances that can use a variety of materials as fuel other than wood. 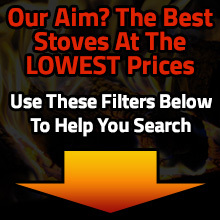 A multi-fuel stove can burn logs, but also smokeless fuels such as (anthracite and dry steam coal. Our multi fuel stoves accept many types of fuel and are designed to burn them as effectively, providing a warm home at minimal cost. Choose between a stove with a raised grate with movable bars or a stove with a more traditional riddling grate and ashpan. 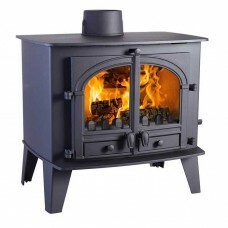 With our wide range of multifuel stoves which comprises standard models, inset stoves, double sided multi fuel stoves and pot belly stoves, we are certain we have the perfect stove to match your heating requirements and budget. Order today and get fast and free delivery directly to your door. © 2018 Stoves 4 Life. All Rights Reserved.